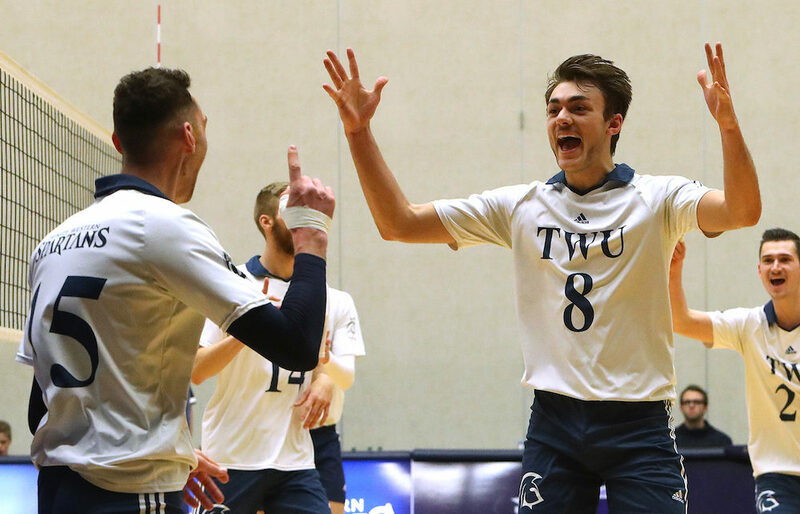 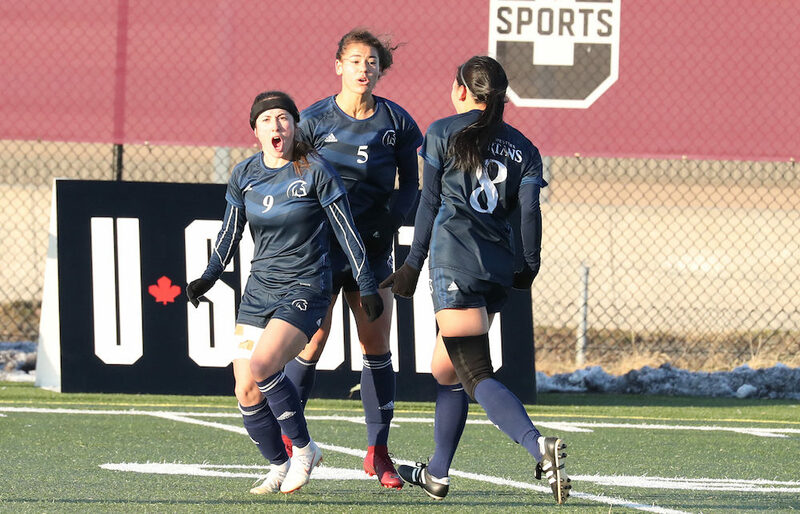 The Trinity Western Spartans are a volleyball team with more than their share of thunder and lightning. 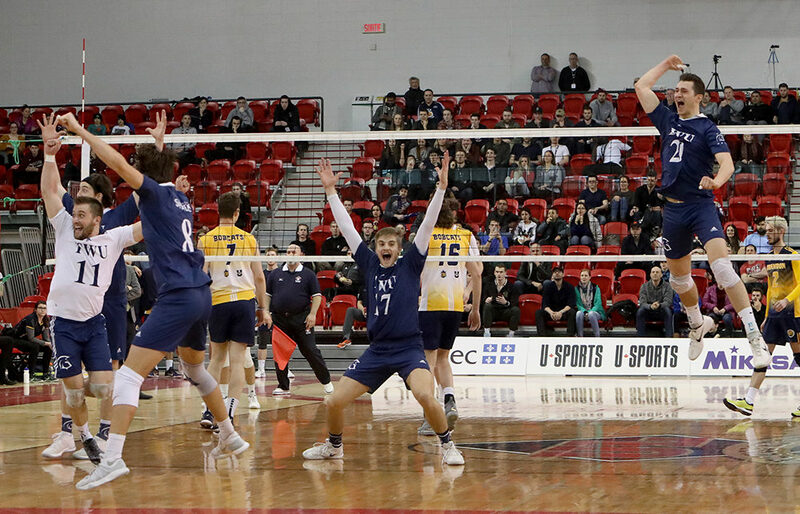 LANGLEY — Aaron Boettcher’s greatest skill had always been his ability to rise above the crowd and block out any obstacles that came his way. 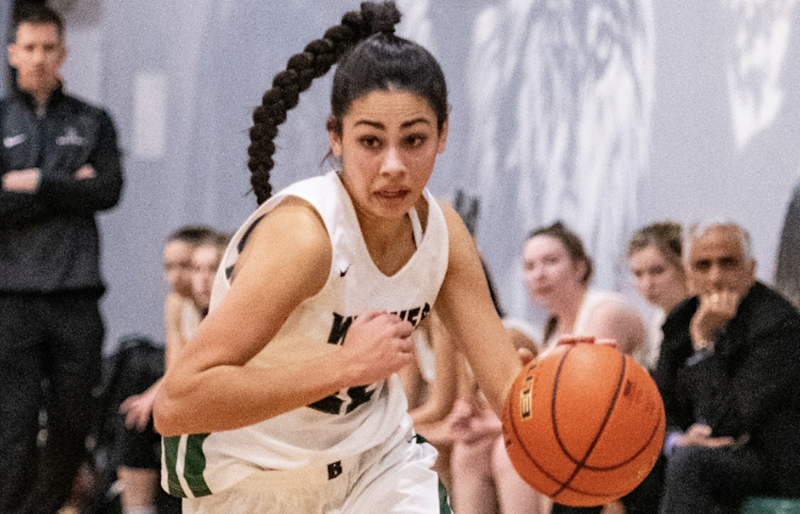 ABBOTSFORD — Take one look at the draw for this week’s Timberwolves Classic senior girls basketball tournament at Robert Bateman Secondary, and the natural instinct is to start counting. 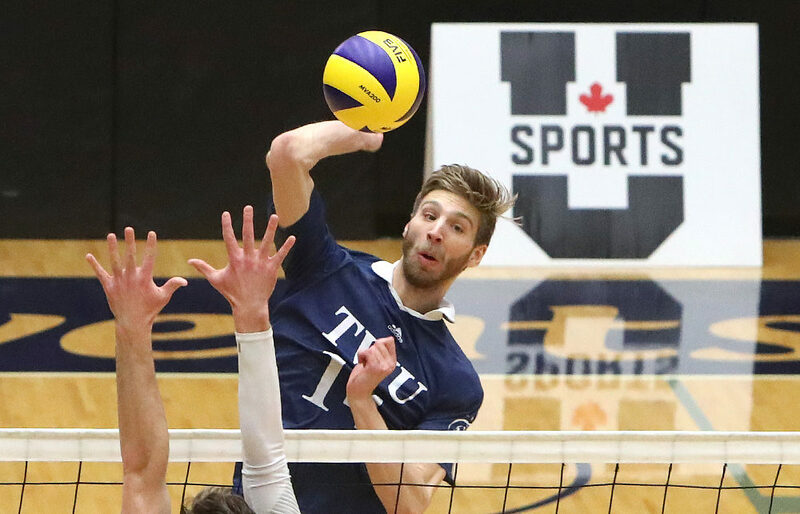 LANGLEY — He has authored a resume whose international accomplishments, when placed against the world of Canadian university men’s volleyball, are groundbreaking. 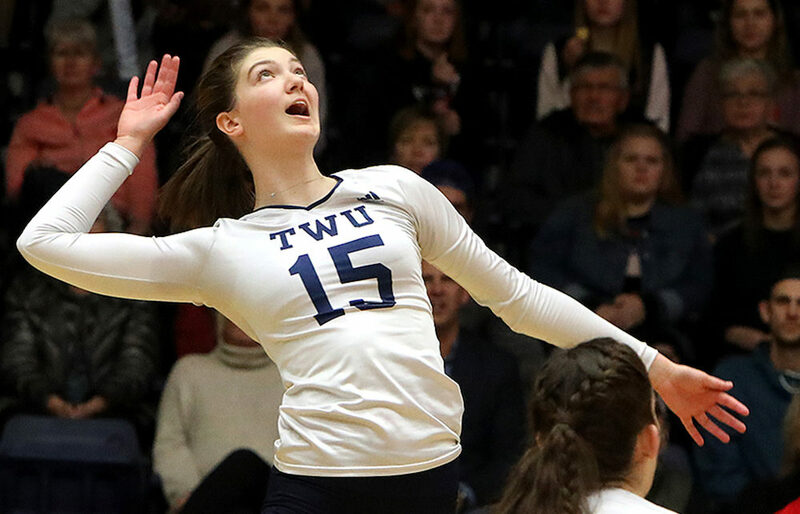 LANGLEY — Ask Trinity Western women’s volleyball coach Ryan Hofer what the most challenging aspects have been for his star rookie hitter Savannah Purdy to adjust to in joining a line-up that has gone into the Canada West winter break as the No. 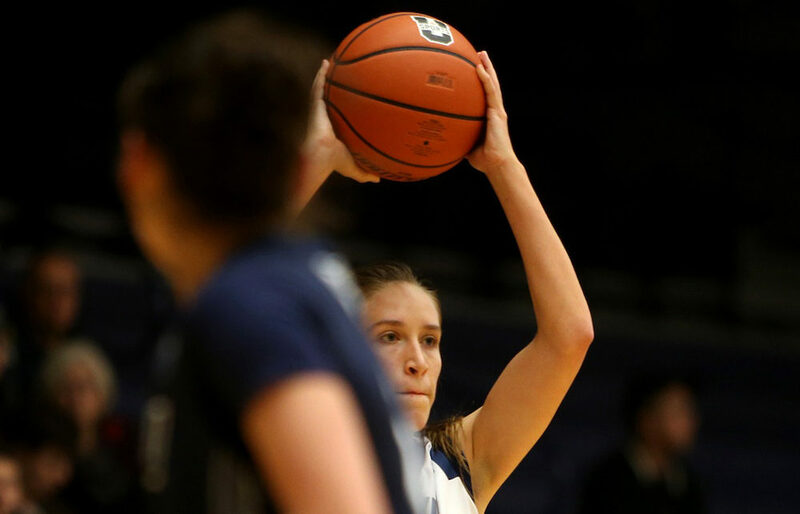 1 team in the nation, and he correctly amends the question. 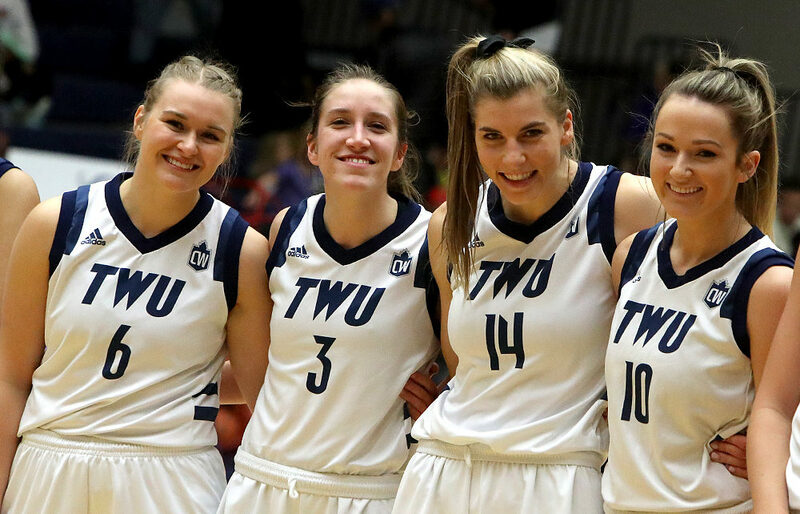 LANGLEY — If you’re a fan of Trinity Western Spartans’ women’s basketball, it’s OK to go ahead and admit it. 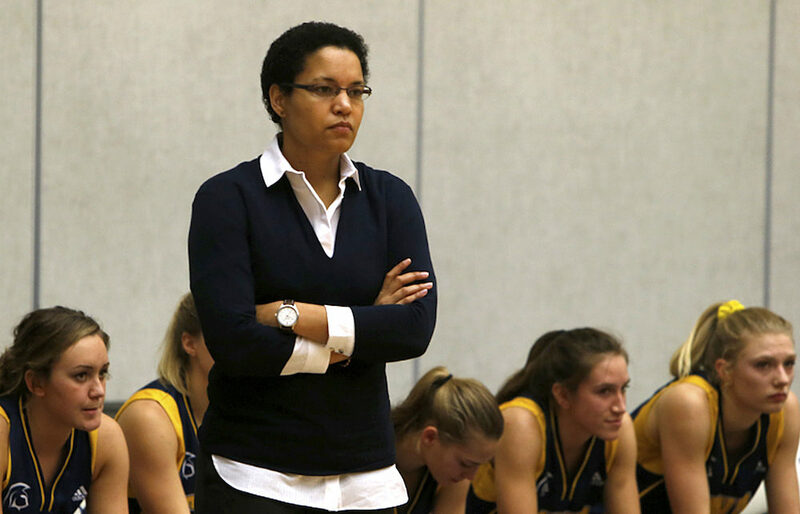 Yes, you counted up the losses which added up to an 0-7 exhibition mark, and you wondered just how much progress the Spartans were going to be making following a breakthrough 2017-18 campaign. 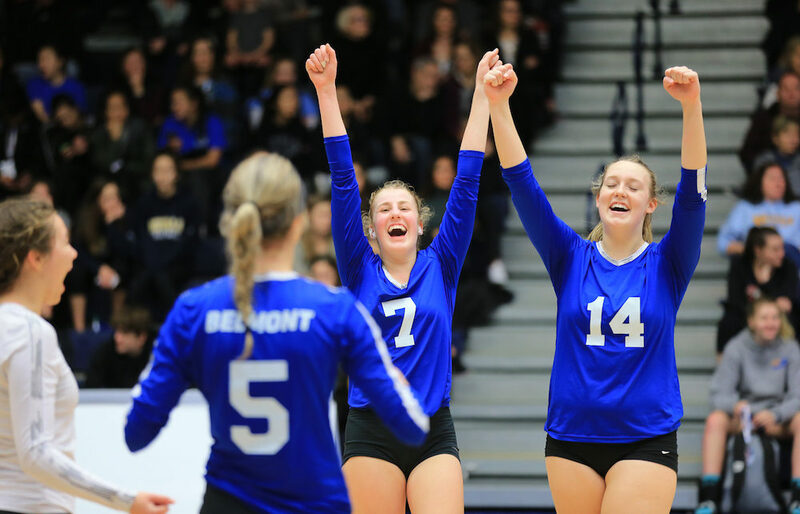 VICTORIA — You’ve heard of the six degrees of separation, but when it comes time to calculating the steps of togetherness for the Belmont Bulldogs senior girls volleyball team, it’s more about the three degrees of dedication.